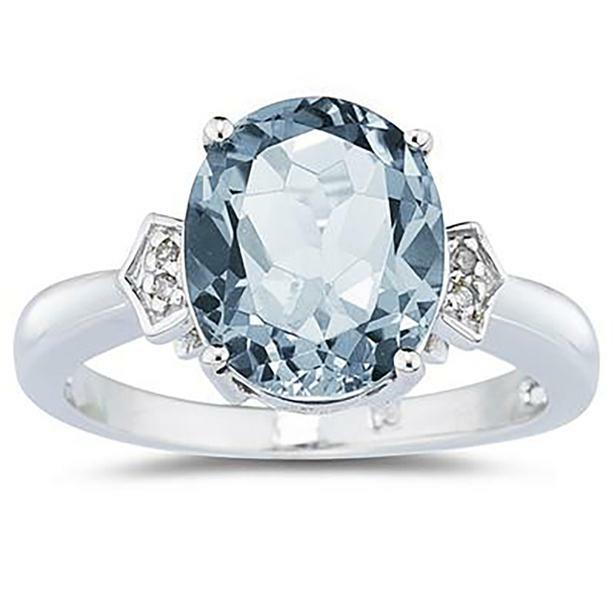 This ice blue aquamarine and diamond ring would make an amazing gift. 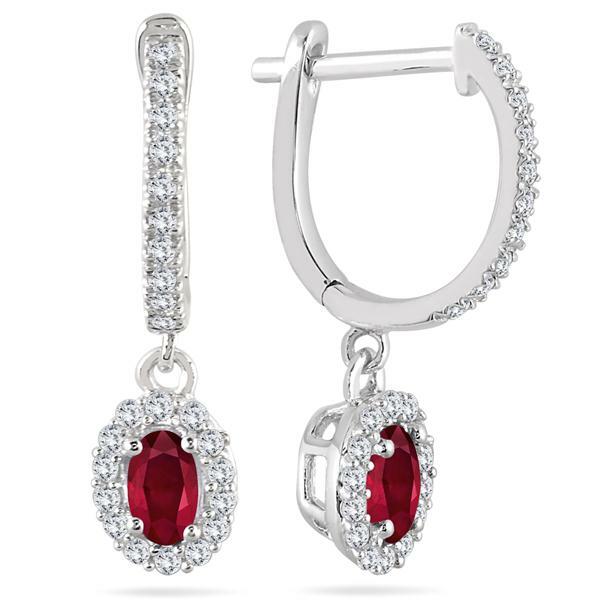 Give some warmth with these spectacular ruby and diamond earrings. 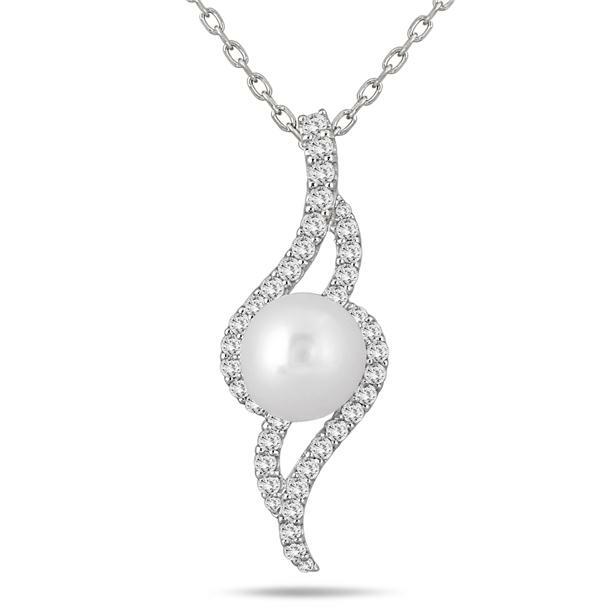 This white topaz and pearl pendant necklace is super elegant. Will you be popping the question over the holidays? 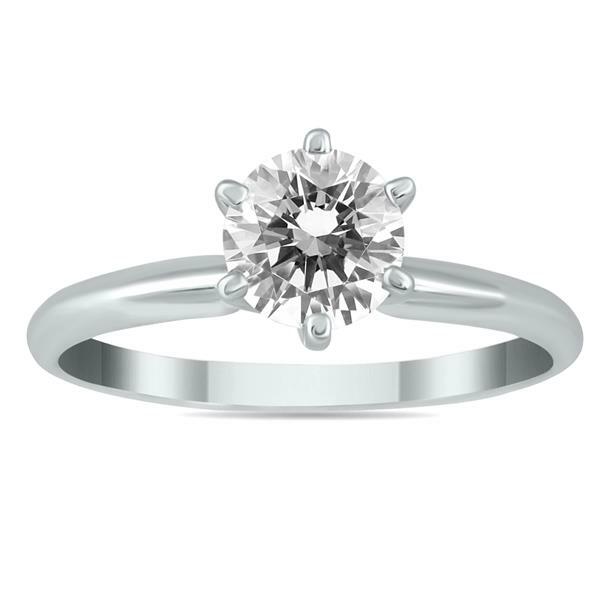 Surprise her with this sparkling diamond solitaire ring. The listed items have been marked down 58%-87%, so don’t let these dazzling deals slip away. In addition, check out our other special promotions: Early Holiday Shopper Sale and Diamond Journey Collection. Stop by our social media pages (Facebook, Twitter, Instagram, Pinterest). Don’t miss out on our special posts and giveaways. This entry was posted in Blog Posts and tagged Beautiful, Christmas, Diamond, Diamonds, Fashion, Gemstones, Gorgeous, Holiday shopping, Jewelry, Love, Pretty, Sales. Bookmark the permalink.